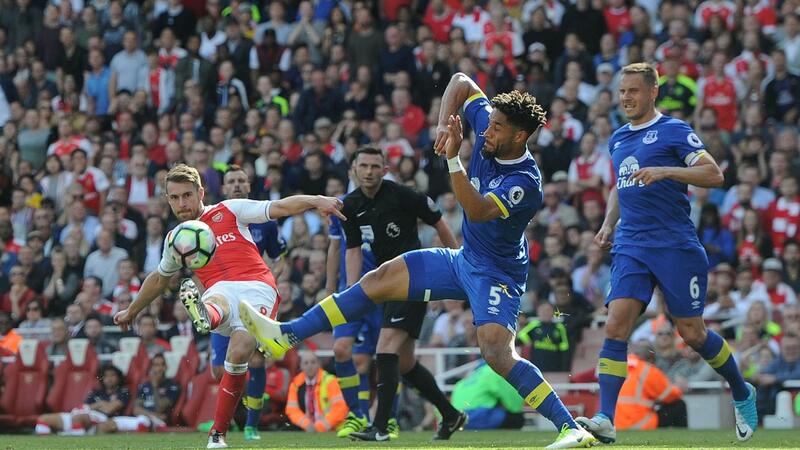 The 2016/17 Premier League season bowed out with a flood of goals that almost made this campaign the highest-scoring since the division was cut to 20 clubs. The 37 goals that flew in on Sunday were the joint-highest this season in a matchweek of 10 fixtures. They also set a record as the most scored on the final matchweek of a 20-team Premier League season and were recorded by the greatest number of different goalscorers on a single matchday, with 33 players finding the net. In total 1,064 goals were scored in the 2016/17 campaign, just two short of the most ever in a 380-match season, which came in 2011/12.